As we know Minecraft is already the mario type of game in which most of it are about blocks so this theme kinda sink together with the game. This mod adds you a billion new things, everything in Minecraft changes accept the creepers in which you will have to hit them, not jump on them like the real mario game. This mod changed every textures into a mario. There are everything including the monsters in mario and the mushrooms that power you up just like what it will do with mario himself! 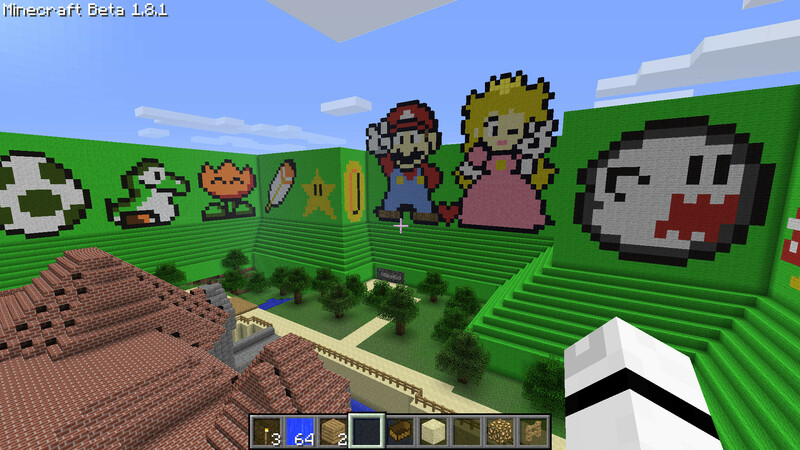 This mod also take you to the other level of gaming since there are more ways in which you can build your Minecraft.